If you are a ’90s or a ’00s kid, then you simply can’t forget Pinky & The Brain, Freakazoid! and Animaniacs. They were a part of your growing up experience. And we have to thank Tom Ruegger for all of that. The 14 times Emmy Award winner also created Tiny Toon Adventures, Road Rovers and Histeria! Did you also get mad after Animaniacs went off the air? We still miss it. But for all these amazing fans, Netflix has all the five seasons to refill the hole of our hearts with the comedy of our favorite characters Yakko, Wakko and Dot. And how can we forget Dr. Otto Scratchansniff, Hello Nurse, Pinky and the Brain, and Slappy Squirrel. But the younger lot simply doesn’t know about this. Let’s introduce them with the show and then we shall move ahead with what interests us the most. Animaniacs is an animated comedy television series produced by Steven Spielberg. The series had 99 episodes in total and one film titled Wakko’s Wish. The show first aired on Fox Kids from 1993-95 and 1995-98, it appeared on The WB. The show was a variety that featured short skits with many characters. 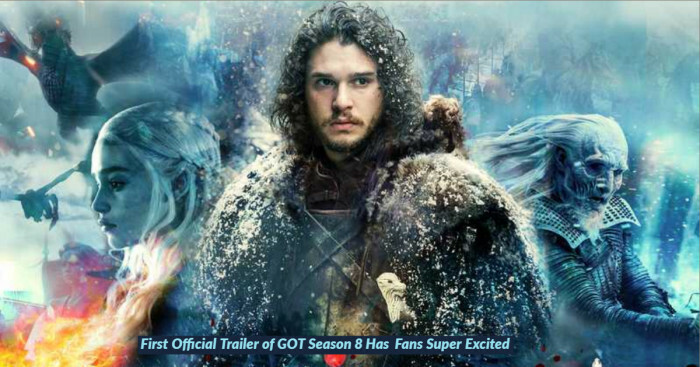 While the characters attracted younger audience, music, humor and character catchphrases were hallmarks for the adult audience. 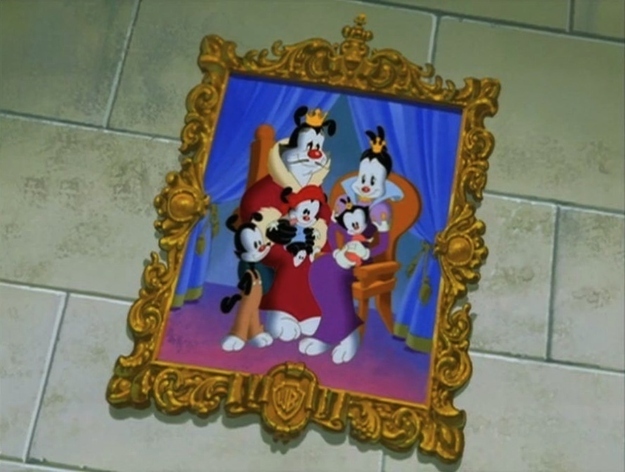 Bottom row: Yakko, Wakko, and Dot. 2nd row: Thaddeus Plotz, Runt, Rita (on top of Runt), Skippy Squirrel, Slappy Squirrel, Pinky (Slappy's right hand), the Brain (Slappy's left hand), Buttons, Mindy (on top of Buttons), and Dr. Scratchansniff. 3rd row: Hello Nurse, Bobby, Squit, Pesto, Marita, Flavio, and the Mime. Top row: Chicken Boo, Ralph, Minerva Mink, and Newt Dog. Warner siblings Yakko, Wakko and Dot (the Warner sister) and all other characters lived in Burbank, California. “Warner” is named after the Warner Bros. or Warner Brothers. The Yakko to Dot order is oldest to youngest in age. The show follows zany skits of these characters and they are usually portrayed with low intelligence. However, they cause events that are impossible to predict which shows them clever and knowledgeable in many areas. Each of the three siblings is unique. They have an unimaginable comic personality. They possess the internal wits and ability to see humor in everything. And they take absolutely nothing seriously. Yakko is the oldest child. The wise cracking Warner usually acts as the leader of the trio. This character was voiced by Rob Paulsen. The veteran voice actor prior to Animaniacs is best known for playing Raphael in Teenage Mutant Ninja Turtles cartoon. 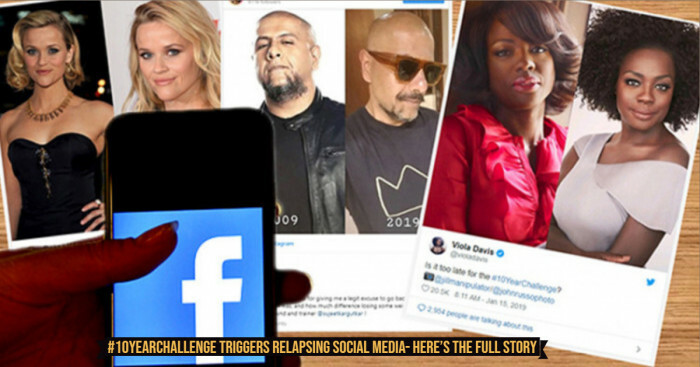 Many voices were tried during the audition. Best five voices were selected by Ruegger and casting director Andrea Romano. Final decision was made by Spielberg. 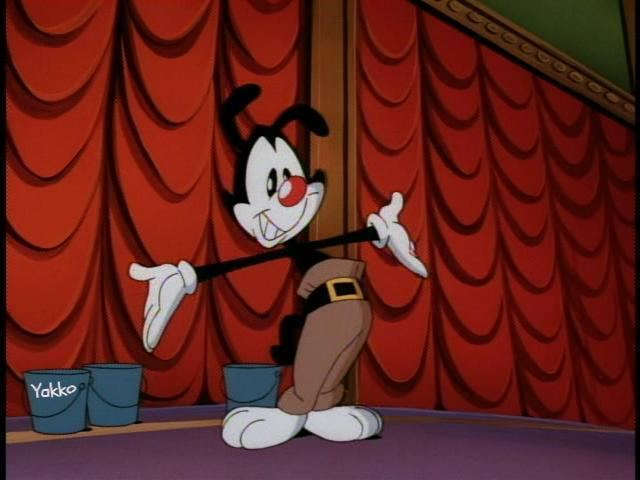 For Yakko’s voice, three out of five voices were selected, which were given by Paulsen. 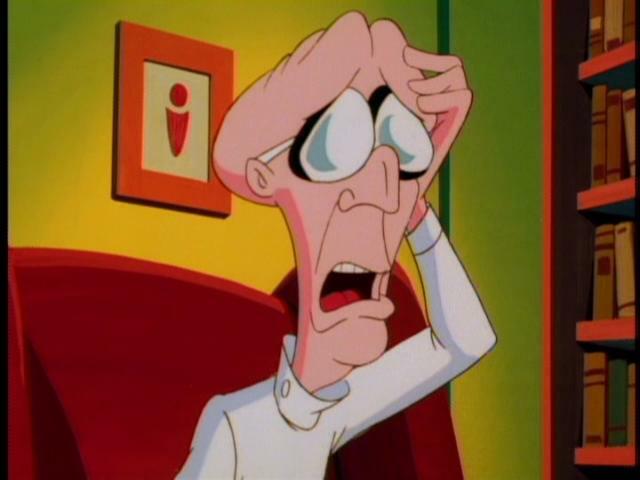 Not surprisingly he also gave voices for Dr. Otto von Scratchansniff and the simpleton rodent Pinky. 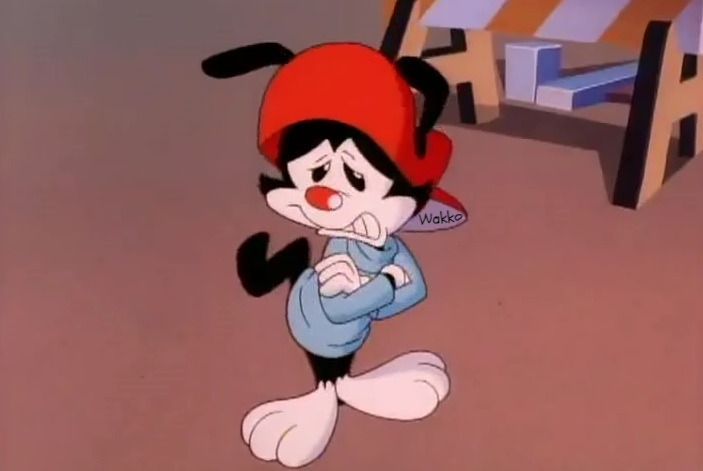 Wakko is the middle child with Liverpool accent. He has a huge appetite and his bag is filled with tricks. Wakko’s voice was the most difficult to cast. All the actors delivered an over-the-top crazy voice for a wacky tone but none of them were satisfying. After numerous auditions, Jess Harnell was the last appointment for morning. Ruegger asked Harnell to do his best impression with a list of celebrities. Harnell did them so well that one could actually tell which band he was mimicking. Harnell’s Ringo struck a chord with the producers and he became the voice of Wakko. 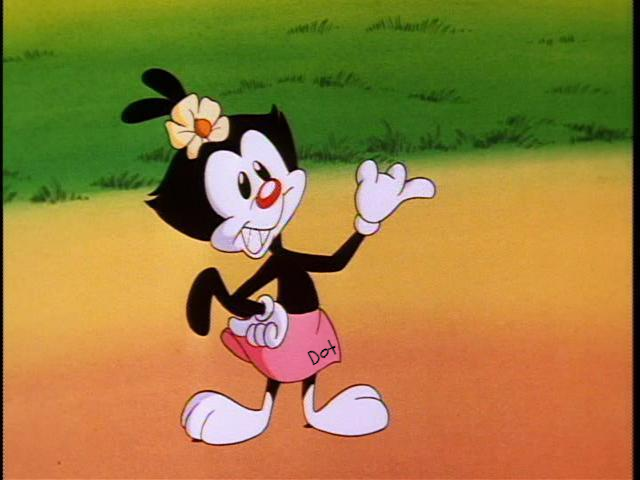 Dot is the youngest Warner sibling. She is cute and sassy. She was voiced by Tress MacNeille. The artist’s extensive voice acting career includes characters on The Simpsons, notably Agnes Skinner and Principal Skinner’s mother. She also played Babs Bunny on Tiny Toons. Dr. Otto Scratchansniff is a studio psychiatrist with German accent. He often loses patience and goes insane while forcing the Warners to be less zany. He pulls out his hair until he is bald. He takes more responsibility for these siblings and occasionally acts as a father figure. Yakko and Wakko always fall for Hello Nurse. She laments that she is respected for her looks and not her mind. The boys prompt affectionate greetings seeing her beauty and leap into her arms. Even Dot is pleased by attractive men. Pinky and the Brain are a white mouse and his genius companion. They are voiced by Rob Paulsen and Maurice LaMarche. Brain is clearly the leader. He attempts to take over the world. Pinky is unintelligent and strange but loyal to the brain. Do you guys also remember Bob Belcher? Though he was terrible at running his restaurant business but he was probably the best dad in the world. What If The Warners Were Four Ducks? 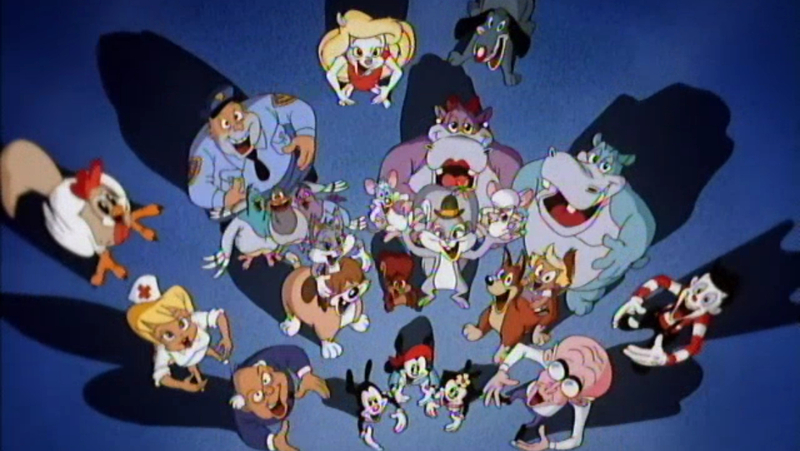 After the huge success of Tiny Toon Adventures, Tom Ruegger and his team began to work on a follow-up cartoon. Spielberg gave an idea to make the Tiny Toon character Plucky Duck as the star of new show. Ruegger on the other hand, was developing characters inspired from his three sons. The two concepts combined and created three brother ducks. But soon they realized that there were already plenty of ducks in the animated market. Donald Duck, Duck Tales, Darkwing Duck and WB’s Daffy Duck were all about quack-quack characters. They decided to come up with another name to sell the show. Ruegger was struck with an idea after seeing the large WB logo on the water tower at Warner Bros. studios. He proposed a group of siblings anthropomorphized to animal characters from the 1930s, named as Warner Brothers. There were four Warner siblings for some time – Yakky, Smakky, Wakky and the little girl Dot. 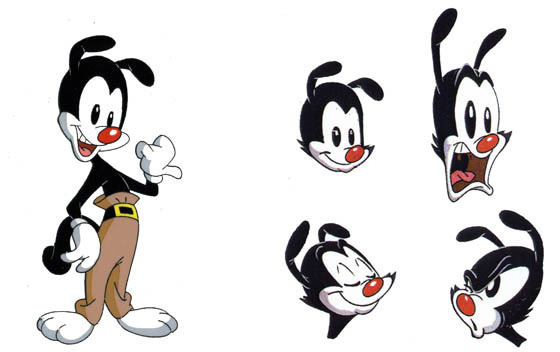 As the studio artists honed these designs, Yakky became Yakko, and Smakky and Wakky turned into Wakko. After the Warner estate approved to use their family name, the show started running. Doesn’t it look like a Mickey Mouse? Before the show’s premiere, a giant balloon of Yakko was placed on the water tower in WB studios as a promotional activity. Bob Daley (the person running the studio) was not aware about this. When he came on that morning, believing it to be a bad Mickey Mouse balloon, he got it removed. After this incident, Daley worked on the character to ensure that no one else misunderstands the Warners as Mickey. Yakko and Wakko looked too smooth and rounded to Daley. So, he made Ruegger add side whiskers to the character, which would prevent confusion as well as any legal action. Ruegger and the WB animation president Jean MacCurdy rushed back to the animation studio for these changes since the drawing was in process and some elements were already in the can. The above image shows the comparison of Before Whiskers and After Whiskers. So What Exactly Are These Creatures? No explanation has been ever given for the Warners’ parents. The first and last time they were shown was in the 1999 movie Wakko’s Wish. And the most important of all- Was Bologna Actually Present Inside Their Pants? In one the Reddit comments, Ruegger replied "Mondays, Wednesday and Fridays," and pimento loaf on Tuesdays and Thursdays. Spare them for Sundays atleast! Music was a major highlight of the show. Most of their episodes had original songs. There was a separate team of composers for this, led by Richard Stone. Their hard work definitely paid off when they won five Daytime Emmys for various musical categories. A major challenge that Stone faced while doing this project was to come up with music that matched the lyrics penned by the writing team. 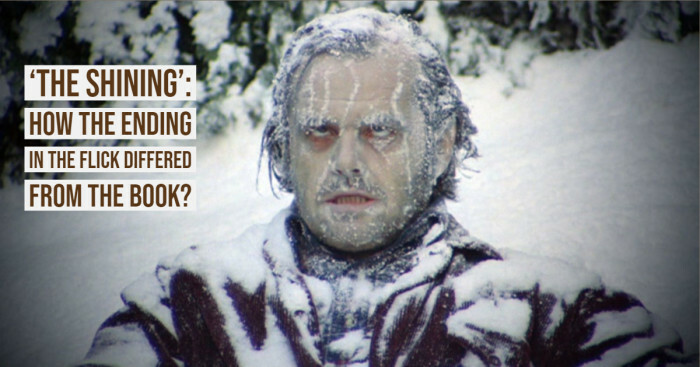 Here is an example of a song written by Tom Ruegger. It is to the tune of ‘Singin’ in the Rain’ from 1952. It was up to Stone that he made this composition original and the justice can be seen when we can all sing Pinky and the Brain song. One of the most famous songs from Animaniacs was “Yakko’s World” written by Randy Rogel, screenwriter for the Batman animated series. If you too are a 90s kid, share your memories of the Animaniacs in the comments section below and do not forget to like our page. See you soon with another favorite show. Keep reading!